Tickets for Alcorn vs Texas Southern in Lorman from Impact Tickets, LLC. 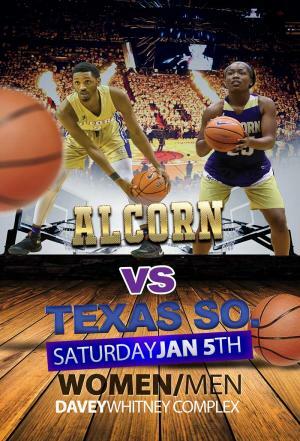 Alcorn State University Braves will take on Texas Southern Tigers. This will be a double-header. Alcorn has a clear bag policy.